← Palestrina and Handel March For Life! 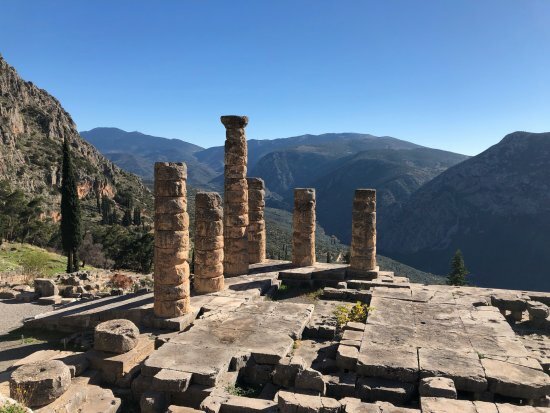 Though I never saw it with my own eyes, it is said that the two words “Know thyself” were inscribed over the entrance to the Temple at Delphi. This above all- to thine own self be true, And it must follow, as the night the day, Thou canst not then be false to any man. And so now that we have a new year in front of us (well … 11 months left) what better time for us to make a new attempt to know ourselves. To that end, what could be a better way to begin knowing ourselves then by a quick breakdown and examination of our souls? After all, I think Aristotle says somewhere that man is composed of body and soul….but adds that we are more our souls than our bodies. (N.B. We are not only our souls like Plato might have said, but our souls are more what we are than our bodies). Okay? Does this make sense? I mean, if it really is the case that each of us is more our souls than our bodies, then perhaps a little knowledge about our souls will be important in helping us to know ourselves. Now I suppose it goes without saying that there are seemingly quite a few people who do not even realize that they have a soul…. or perhaps even go so far as to deny that they have a soul! Most people probably acknowledge the existence of their souls, but I have a feeling that the conception of the soul is probably quite vague…a little cloudy. Well, it’s high time to blow away the smoke! It’s time to clarify our notions about the souls that we all possess! What better way to do this than through a nice breakdown of the soul and an exhaustive list of its capabilities? There is simply no time to argue or explain each of the soul’s powers in detail. Such an undertaking would be too lengthy and difficult for our needs here. We simply want to see the soul in broad outline. So let’s proceed! Well it turns out that each kind of soul includes powers or abilities that distinguish it from the others. More importantly, we note that the sensitive soul includes all the powers of the vegetative soul in addition its own distinctive powers, and similarly the sensitive soul includes all the powers of the sensitive soul in addition to its own unique powers. In other words, the three kinds of soul are arranged like the numbers One, Two and Three (although One is not a number!). A Two includes everything that a One is in itself (and one more besides!) while a Three includes everything a Two is (and one more besides). Now if the vegetative soul has powers that are included in the sensitive soul, and the rational soul has powers that are included in the sensitive soul, then it follows that the rational soul will have all the powers that a soul can have! In other words, the rational soul will not only have its own powers but will also possess the powers of the other kinds of soul as well! What powers does the vegetative soul include? Well anyone of us with a potted plant in his kitchen knows quite well what powers the plant has. Every plant has exactly three powers. Now how about the sensitive soul? 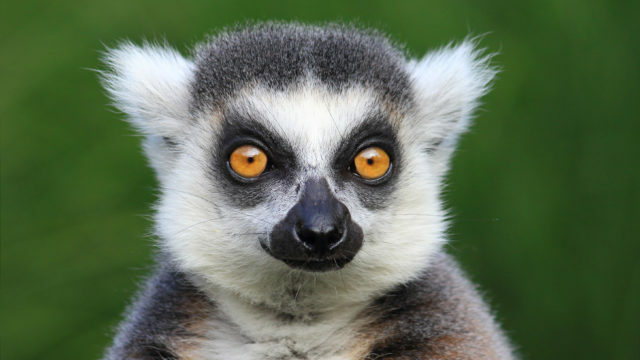 What are the powers of the soul that are in animals? Every animal has a soul that not only subsumes the powers of the plant soul, but in addition has three extra categories of powers. It might come as a surprise to some that the sensitive powers of the soul do not just refer to the five sense that are commonly known. No…in addition to the five external senses there are also four other senses, but these senses are internal! Now we see that here alone the sensitive powers are broken up into 9 different powers! There are eleven appetitites that every animal has which are all really powers of the sensitive soul. We usually call them passions or emotions. Thus we see that there are eleven appetitive powers in all. Now we are not making an attempt to explain each power or argue to their existence. Right now we are only concerned about getting them all out on the table! So what are the remaining powers of the sensitive soul? Fortunately, this is easy. Every animal has the power of locomotion. 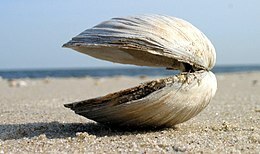 Even a clam! Now the human being has a rational soul. So the rational soul, as we said before includes not only the three powers of the vegetative soul, and not only the twenty-one powers unique to the sensitive soul, but it also possess the two fundamental powers of the rational soul: Intellect and Will. So how many powers does your soul have? Let’s count them up! This entry was posted in Delphi, philosophy, Shakespeare, soul and tagged de anima, Hamlet, know thyself, Macbeth, pollonius. Bookmark the permalink. 6 Responses to Did You Know That Your Soul Has Twenty Six Powers? Thank you, Mark. Keep writing…I may then someday be able to claim that I’ve been classically educated! Very well done! Thank you Mark for the division and listing of the powers of my amazing soul! Thanks Sean! But I think I need to write a correction. It now appears according to our good friend Fr Joseph Levine that ….strictly speaking the eleven passions really ought to be reduced to two powers- the concupisicble and the irascible appetite. The various passions would therefore be various acts of these two powers….as opposed to being eleven different powers. So that would reduce the number of powers of the rational soul to 17.